I made a fun Vex Crow deck with zero secrets, almost entirely basic cards plus some new fun stuff. 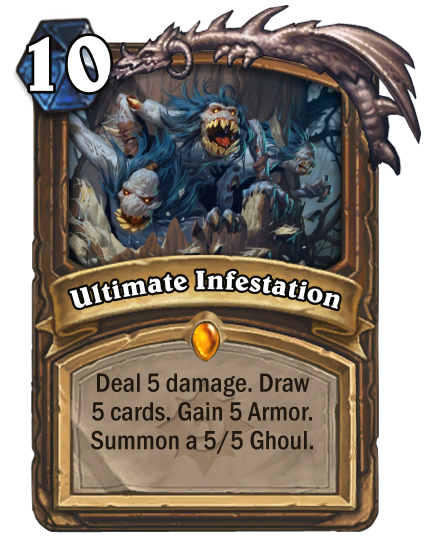 The only non-class card is Thalnos I think. It takes some flexing to the meta, but they got some really fun stuff. 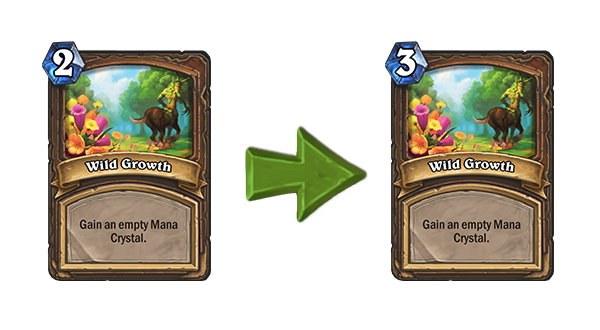 Hopefully this just means they're going to eventually make a wild format with a ban list, getting rid of all the crazy op OTK combo pieces. CGDPodcast posted a message on Why am I obsessed with my Rank? How can I stop? CGDPodcast posted a message on Has anyone got Rush warrior to work? If I'd had this deck when I was trying to get my golden Warrior, it would've been so much more enjoyable. 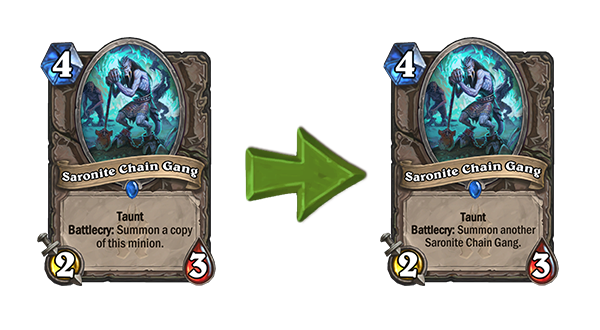 Grommash is a safe craft since he's in the Classic set, Darius and Town Crier are solid and will be around for two full years. I expect more Rush cards to come out in the future too. Shot from rank 13 to 7 in no time with this deck. Very fun, and you can swap out Rotface for something else, he's just there for fun. Also surprised at how good Rummaging Kobold is as a one-of. For anyone interested in trying this deck, yes, Town Crier is a must, and yes, I really do encourage using Witchwood Piper. Holy cow is this card amazing. If you didn't get them in your packs, craft two of them and never look back. 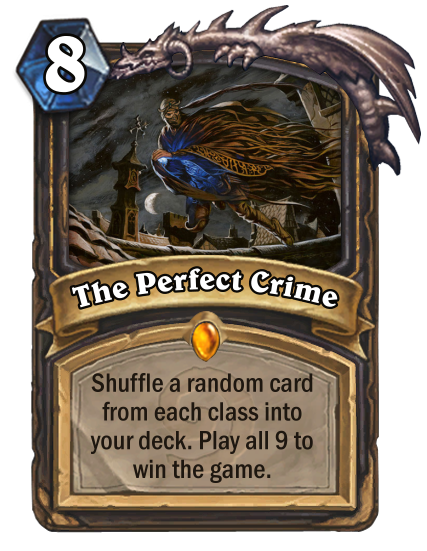 Goes into nearly any minion-based deck. CGDPodcast posted a message on What new deck/card are you trying first? 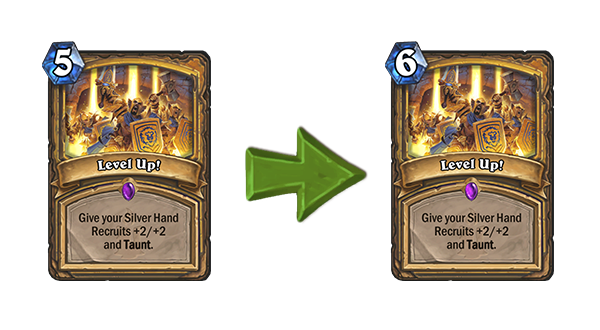 Crafting Baku and Genn day 1, gonna try every class with at least 2 different decks per even/odd. Cube Jade Rogue, Cube Thief Priest, Cube Paladin. I seriously love that card. 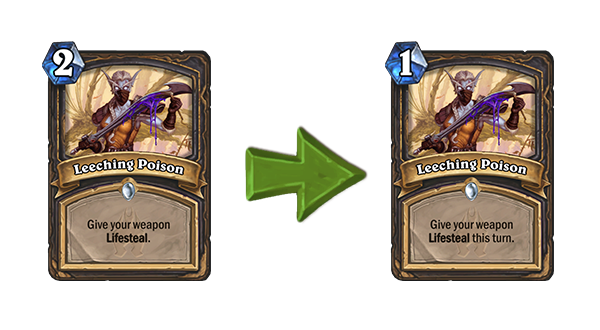 For anyone curious what Cube Thief Priest is, you play all the Potion of Madness type cards to steal your opponent's stuff, then either Cube it, Panda it, or Recombobulate it (in Wild) to keep it as your own. 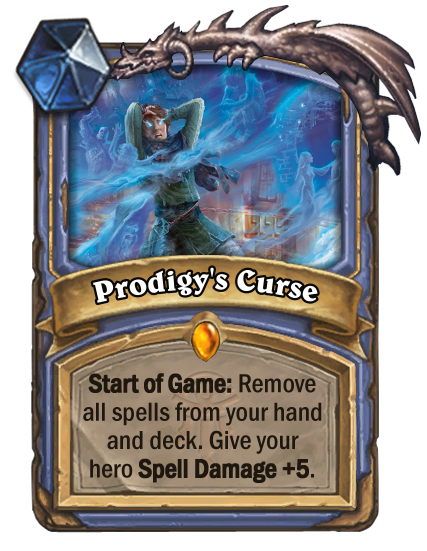 Crazy fun, causes some serious rage quits when you cube your opponent's Voidlord. 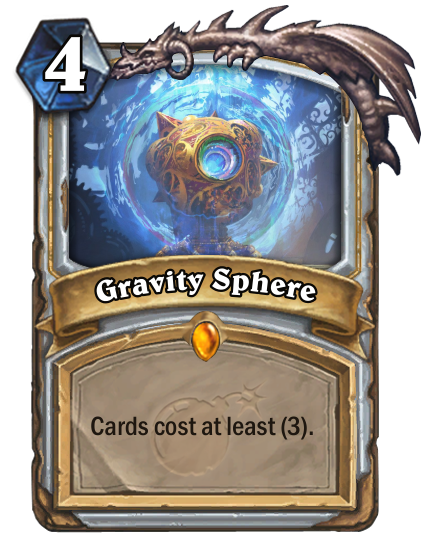 CGDPodcast posted a message on What's on Your Hearthstone Wishlist for 2018? Tournament Mode. Everything else is waaaaaayyyyy down the totem pole of priorities and wants. They've released one single multi-part trailer for the expansion. And it's not even finished yet either. 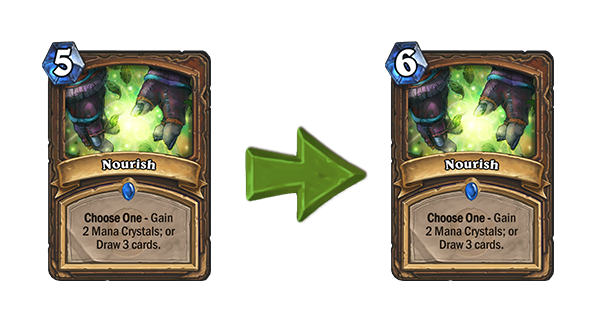 I'm really hoping for interactive cards whose objective is not to pressure the board - rather play around what your opponent is doing. Northwind77 posted a message on Any reason for this inconsistency? Battlecry: Draw a card. > (Summon an elemental to upgrade. The Kolbold draws first. Then damages. The elemental is played, then draws Spellstone.